When The Bachelor premiered in the spring of 2002, it was a new and novel idea, and it didn’t take long for the series to become a hit. The show was quickly picked up for a second season and a spinoff series, The Bachelorette, was developed. These days the show needs little-to-no explanation because The Bachelor is about to embark on its 23rd season. But before the show can begin, we have to meet the contestants. 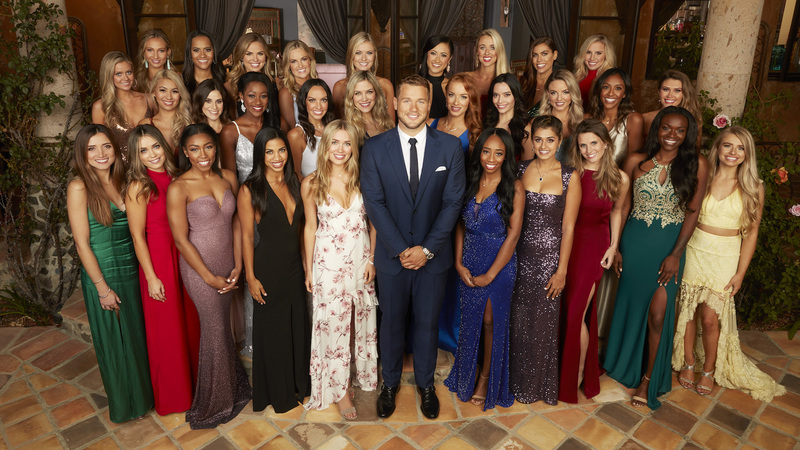 This season’s bachelor is Colton Underwood, a former NFL player and memorable alum of The Bachelorette who competed for Becca Kufrin’s heart on the show’s 14th season. Underwood also appeared on this summer’s Bachelor in Paradise, and got caught up in a short-lived, albeit dramatic relationship with former Bachelor contestant Tia Booth. If you’re a fan of the franchise, you probably already know a pretty good deal about Underwood, but the gals? It’s time to meet the new faces. So who are the 30 women vying for Underwood’s heart? Well, with jobs ranging from broadcast journalist to Cinderella to sloth (Alex D. “tends to move slowly…verrrrrrrrrrry slowly,” according to her ABC bio) they are an interesting mix, as always. “I’m all in. I want to find a wife, I want to find somebody who I’m going to spend the rest of my life with. I want to find somebody who is going to be a mother to my children,” Underwood recently told Entertainment Tonight about his commitment to settling down. Bachelor Nation will find out soon enough whether or not he found what he was looking for. If you want to learn more about the contestants and Underwood, tune in to The Bachelor on Monday, Jan. 7. The three-hour season premiere will air at 8/7c on ABC.